For many years now, the fastest growing sector of Forex trading is the binary option arena. However, some traditionalist Forex brokers are hesitant in offering these kinds of products. 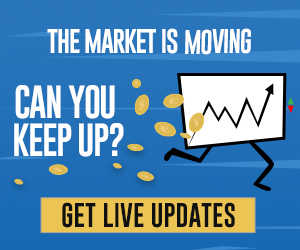 A few brokers have changed ranks and created other alternative subsidiaries, whilst a counter punch of sorts launching a traditional Forex brokerage, has been starred by 24Option.com. This has been a pioneer in the CFD/binary space. Its website presentation manifests that the firm follows the prominent “24” branding. 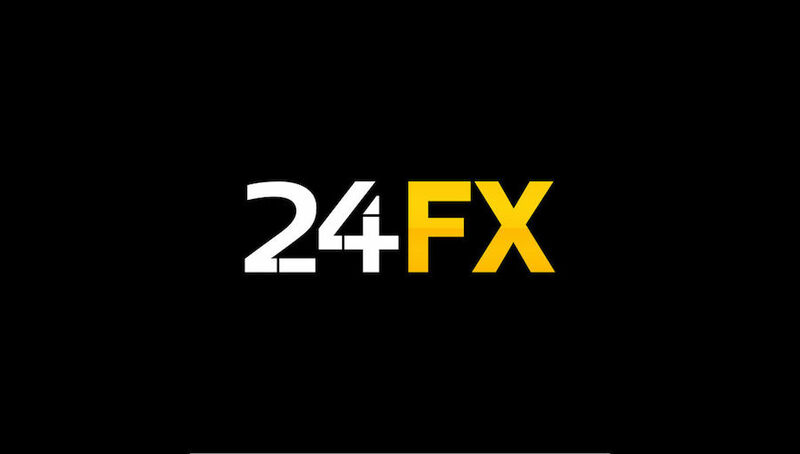 24FX was created in 2013 by Rodeller Limited, a CIF, but its existence was since established in 2008 through 24Options.com. The firm was authorized and registered by the Cyprus Securities and Exchange Commission (CySEC) with 207/13 as the license number. Just like other firms, U.S. clients are not accepted at this time for the reason that CFDs are being offered by the firm. CFDs are not permissible by U.S. regulators as investment instruments. Cyprus suffered from financial crisis in 2013. Which is why it becomes stringent to financial service companies. Regulations are stricter than ever, but 24FX is in compliance with its regulations, which only shows that the firm can be highly trusted and that all traders can benefit from it. The deposits by clients are now secured because they are segregated. Plus, these deposits are protected with insurance, observing higher standards for client disclosures and order execution. Easy to register into either one of the 3 accounts in 24FX and deposit funds using 22 payment methods in different currencies including EUR, GBP, USD, and JPY. Each account classification provides support and benefits, for example larger bonuses and tighter spreads. The firm has dedicated Account Representatives that foster clients to process their accounts and suggest the training materials that are the most appropriate for them. provides for trading tools, daily market commentary, and a lot of educational materials for easy and successful Forex trading. Provides for trading tools, daily market commentary, and a lot of educational materials for easy and successful Forex trading. Representatives speak several languages and are available “24”. The website can be read in 6 different languages as well. Comes with extensive learning center — the newest in strategy development. Permits scalping, hedging, social trading, and utilizing EAs depending on the client’s selection, as well as related resources and trading tools to complete the entire package. The leading “best practices” observed in the Forex industry are also incorporated in 24FX. Since it is an ECN/STP broker, minimal slippage and quick execution times are ensured by the firm. 24FX supports three trading platforms including Sirix Webtrader, MetaTrader4, and mobile applications that can be accessed by almost all devices capable of connecting on the Internet. Both CFD and Forex trading are being offered by the firm, along with a lot of options when it comes to asset selections — 153 to be exact, including Major and Minor Currency Pairs, Commodities, Indices, and Stocks.